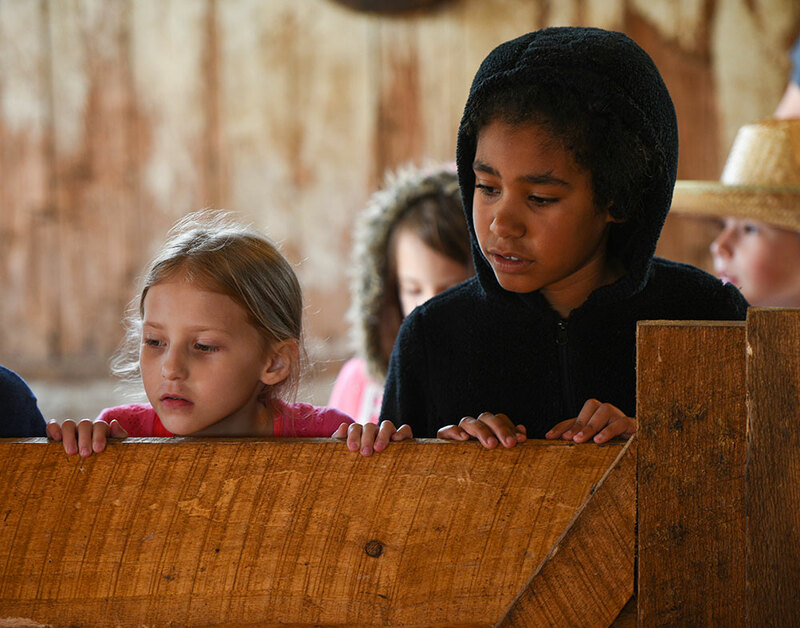 Farmamerica offers fun and educational tours for families, school groups and all who want a fun day on the farm. Take a look at the different tours available! 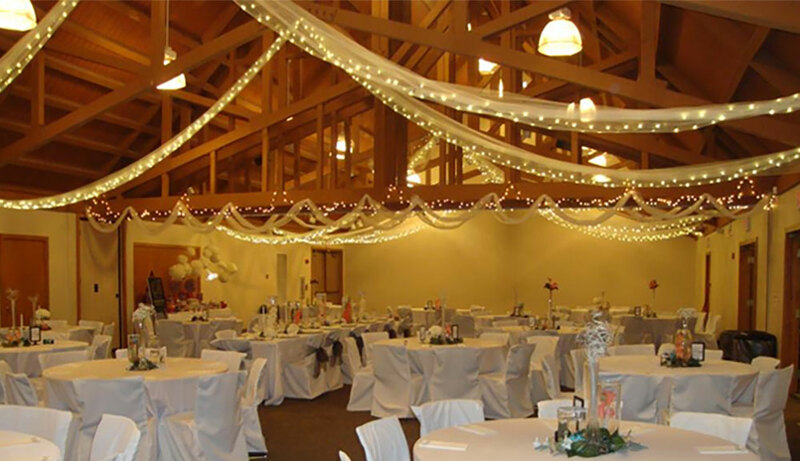 The visitor Center has several different rental options for your event needs.